If you order 3 or more items, a 10% discount will apply. 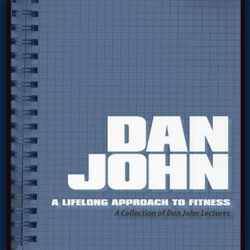 This is a discounted collection of Dan John’s Utah Workshop video products. It’s a mix of both digital and physical items, and you can order either or both editions. You can choose all or some of the elements above.